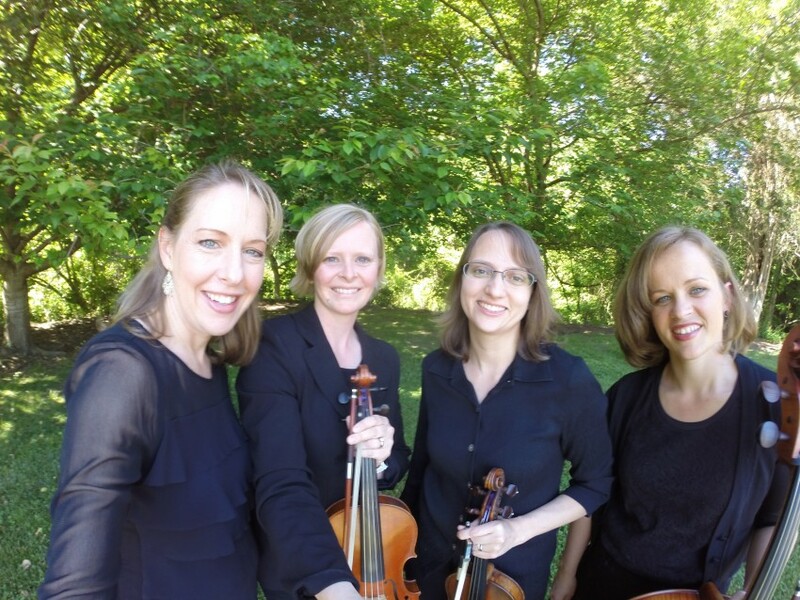 The Southern Maryland String Quartet is based out of Waldorf, MD, but services all of the southern Maryland, D.C., and northern Virginia. 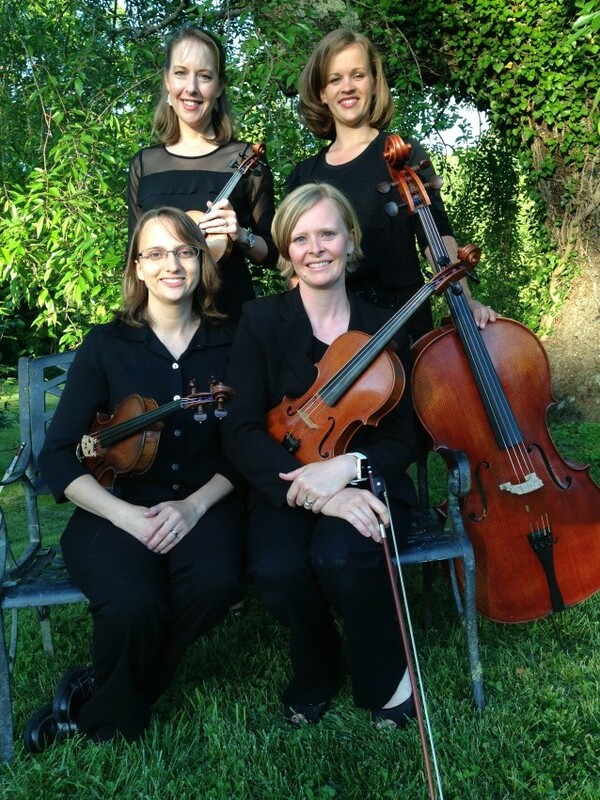 They have provided elegant ambiance music for weddings, ceremonies, cocktail hours, corporate events, holiday parties, funerals and more. Thank you so very much for making this happen for us!